Parking: There is no parking lot nearby the castle. You need to park in the town and go uphill to the ruins. 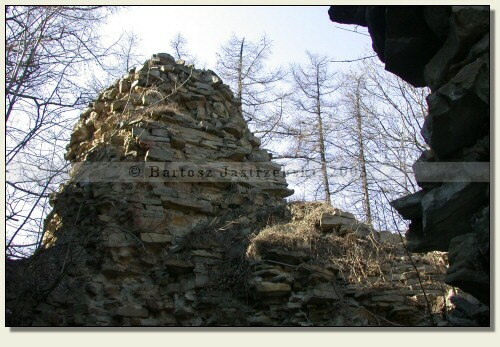 The castle in Lanckorona sprang into existence probably in the XIIIth cent., however the first references written about the stronghold originate in the XIVth cent. 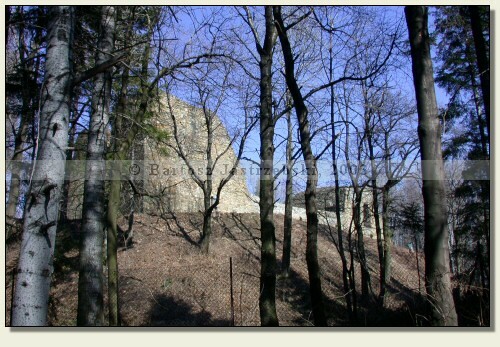 The castle was constructed by Kazimierz Wielki, which Jan from Czarnków and Jan Długosz attest unanimously. 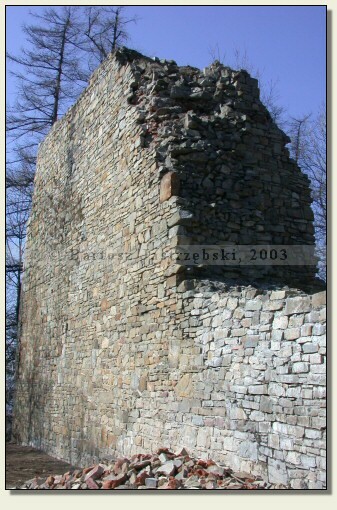 In 1391 the king Władysław Jagiełło pawned the stronghold to Mikołaj Strasz, and subsequently the castle became the property of Lewit-Melsztyński’s family. 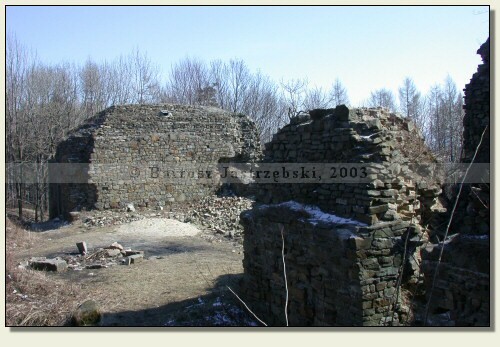 In the following centuries the owners of the castle were: Elżbieta Melsztyńska, Zbigniew from Brzeź of Zadora coat of arms, Lanckoroński family, Spytek Jarosławski, Mikołaj Wolski, Olbracht Łaski, Kacper Bekiesz, Franciszek Wesselini as well as three generations of Zebrzydowski family. 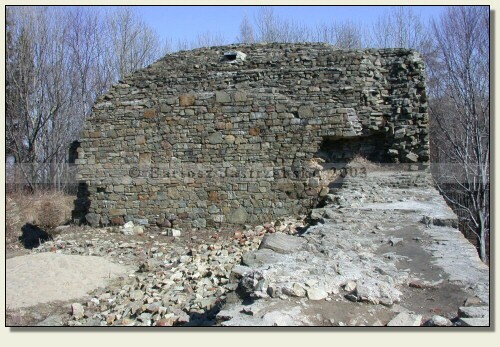 In 1655 the castle was seized by the Swedes for 8 months. After their withdrawal began an embattling of the wooden-earth stronghold. 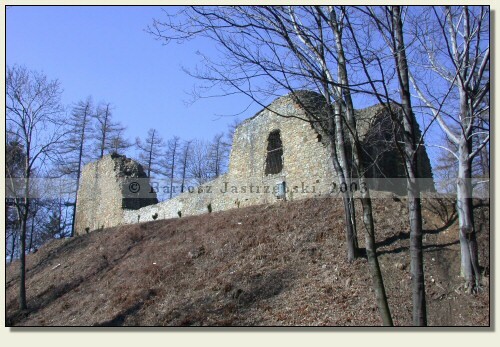 In 1768 the castle was taken by Bar Confederates, whom the Austrian armies forced to leave the castle. 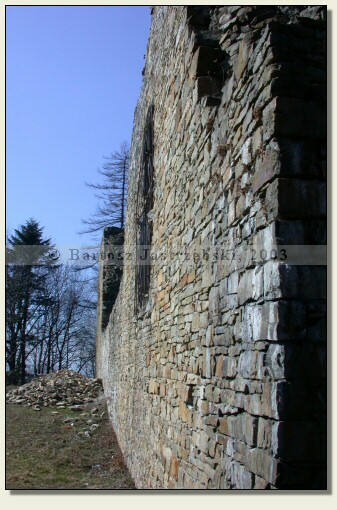 As a result of warfare the stronghold fell into total ruin in the XIXth cent., which it has remained up to this day.